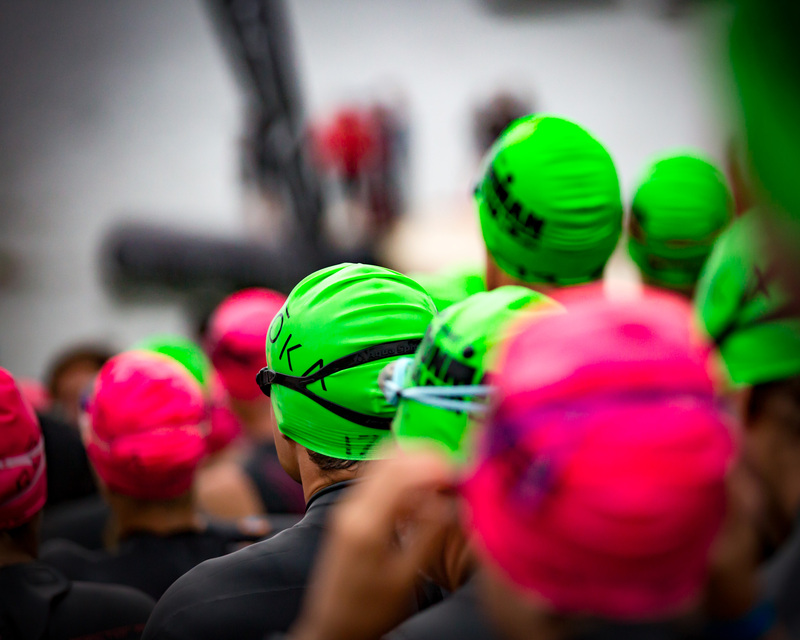 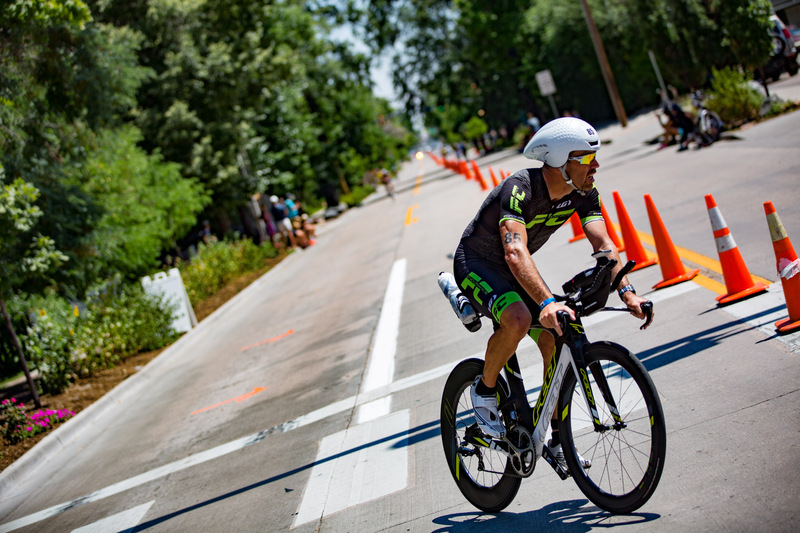 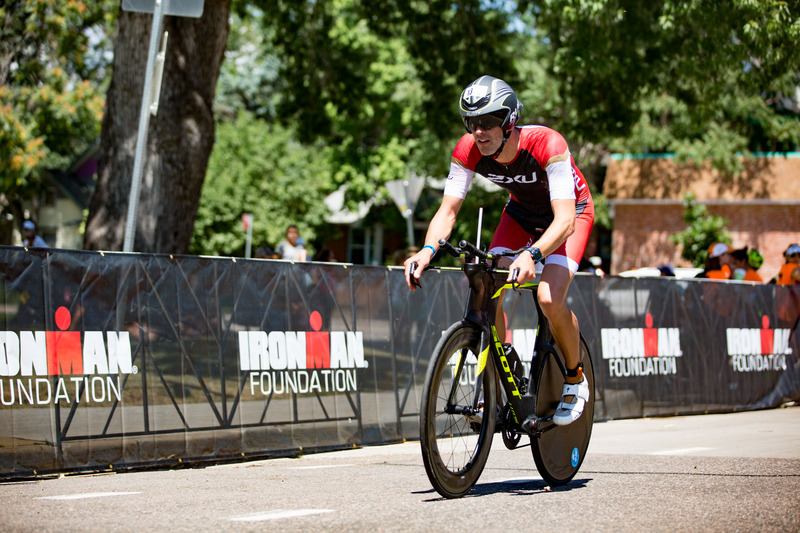 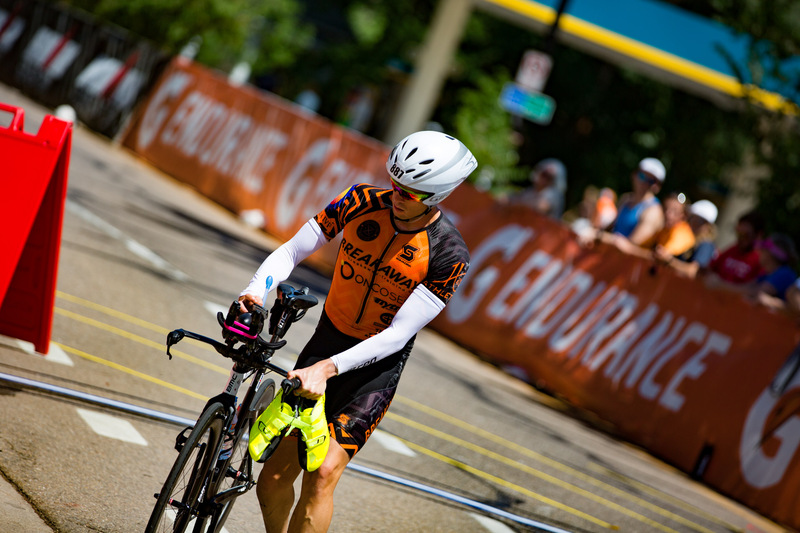 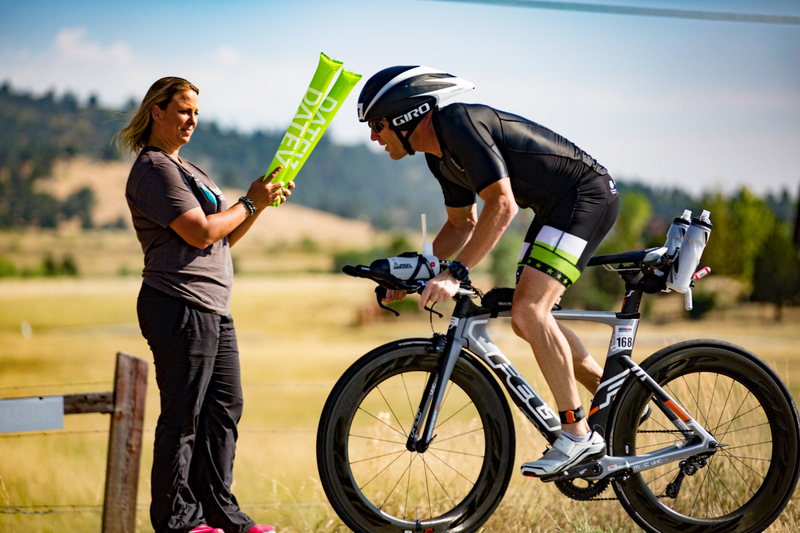 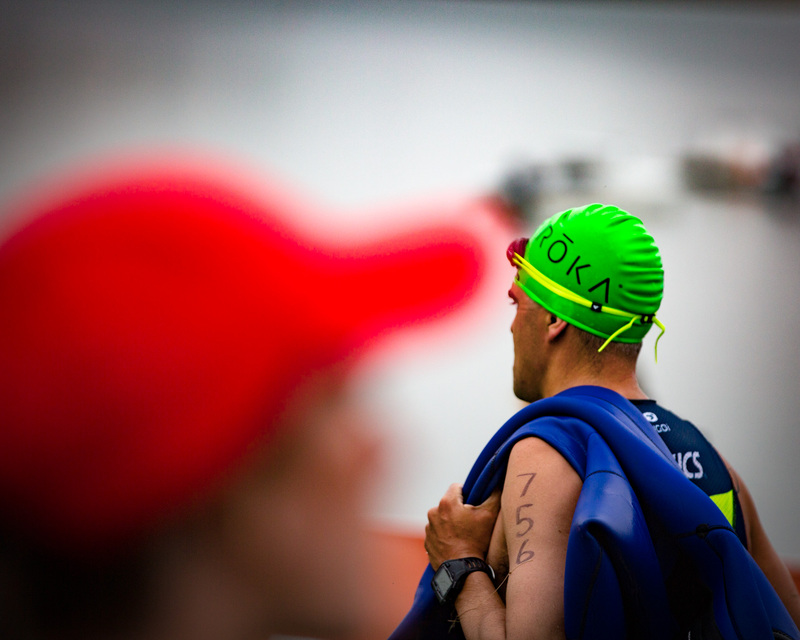 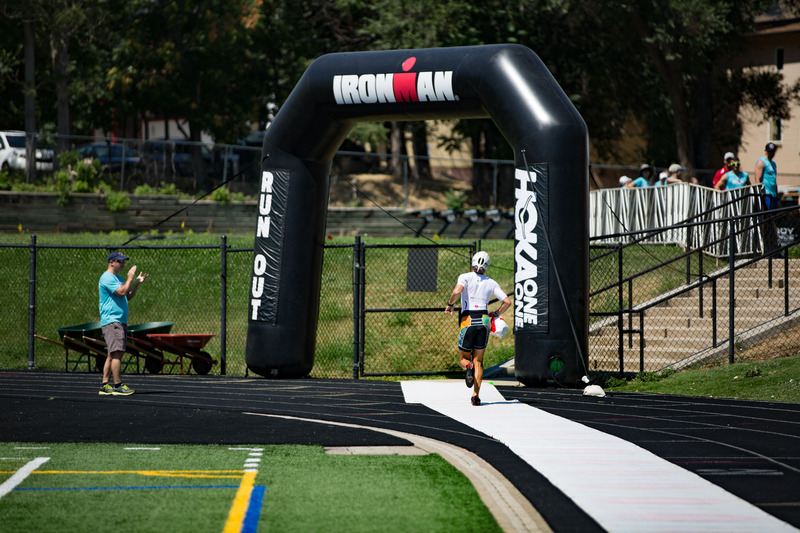 BOULDER, COLORADO (August 7, 2016) – Enjoyed a long summer day watching the inspiring performances at Ironman Boulder while shooting photos for Colorado Triathlete and the D3 Multisport racing team. 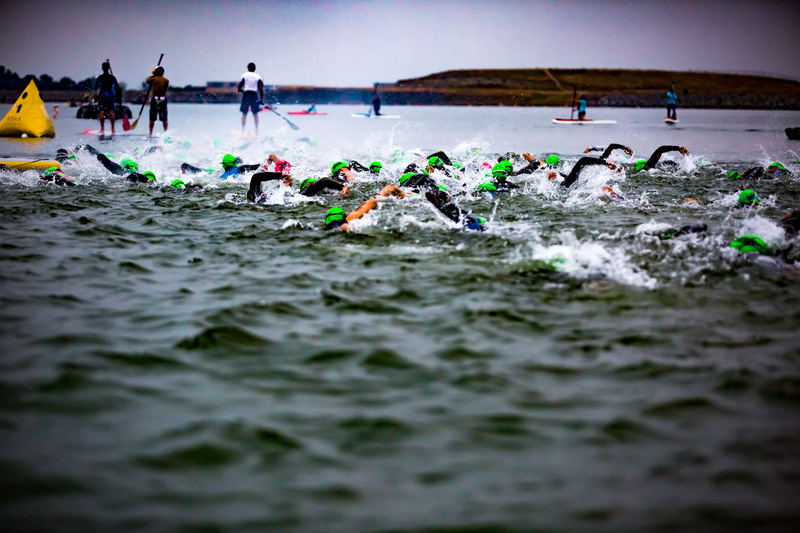 Cloud cover blanketed the Boulder Reservoir during the early morning hours for the swim, but the sun soon appeared as athletes got onto the bike course. 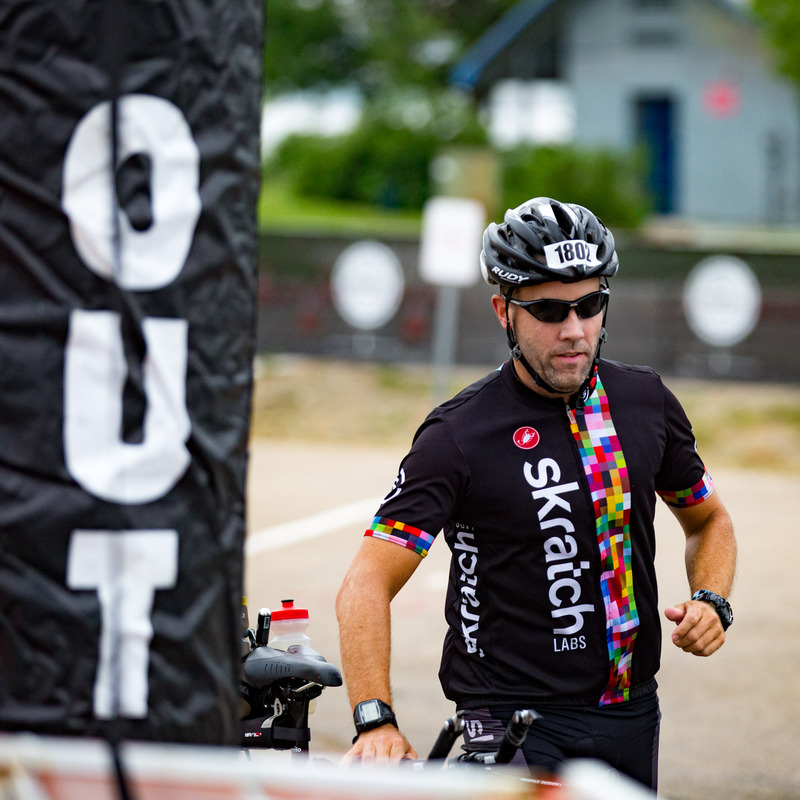 The race provides a unique racing experience with the bike-to-run transition on the Boulder High School track and the entire run taking place along the Boulder Creek bike path. 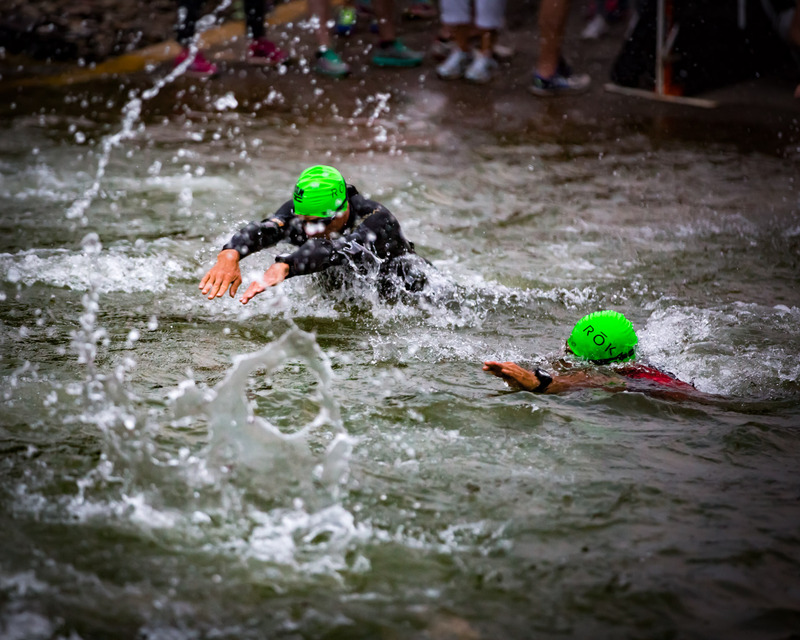 Racers finish directly in front of the tea house on 13th Street. 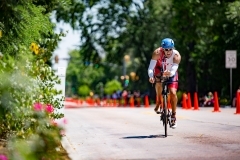 Clay Emge (8:39:59) of Texas overcame Rudy Kahsar’s early lead to win the men’s race. 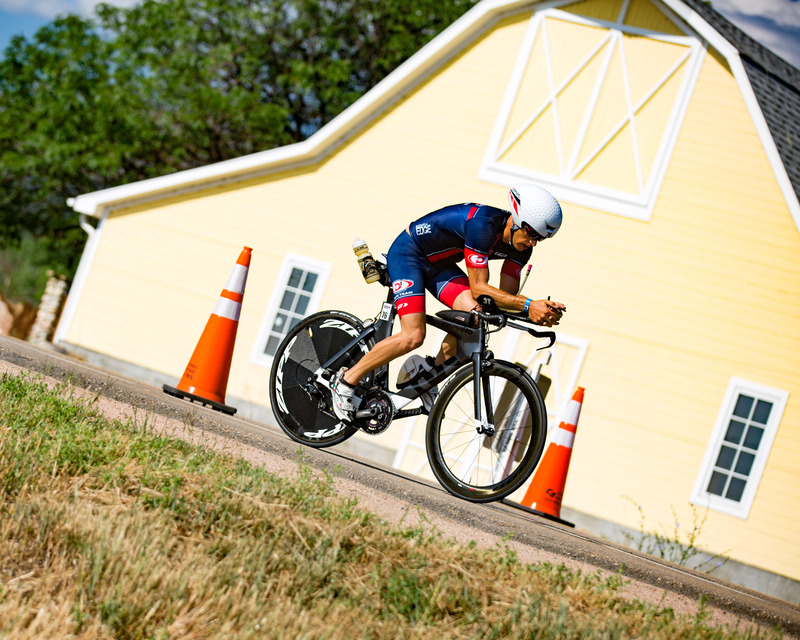 Colorado’s Kahsar took second (8:52:45) followed by Colombia’s Juan Valencia (9:04:31) in third, and Coloradans Steve Johnson (9:05:30) and Gregory Lindquist (9:07:14) in fourth and fifth, respectively. 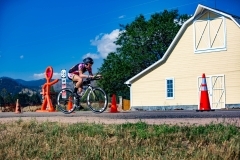 In the women’s race, Lectie Altman of Hawaii claimed victory (10:01:09) followed by Kathryn Throolin of Utah (10:10:03), Ana Naranjo of Colombia (10:23:05), Katie Corbin of Florida (10:24:37), and Nicole Callan of Colorado (10:28:22). 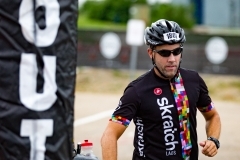 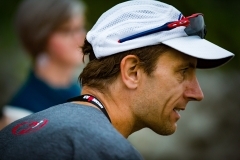 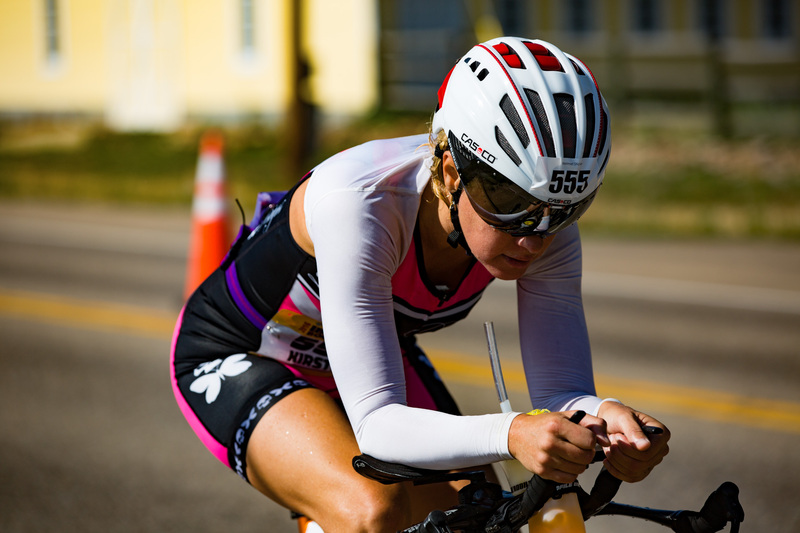 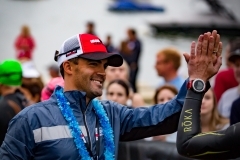 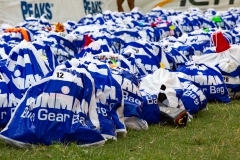 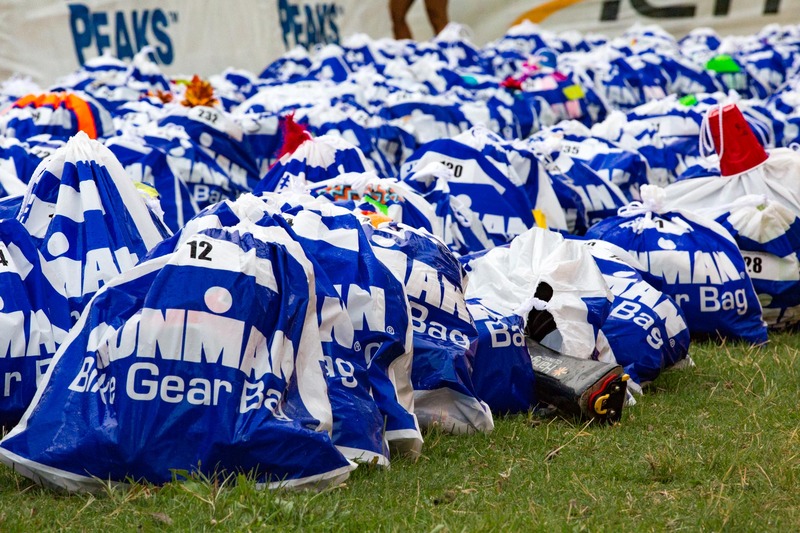 Condolences to the family and friends of the competitor that died during a tragic accident on the bike course. 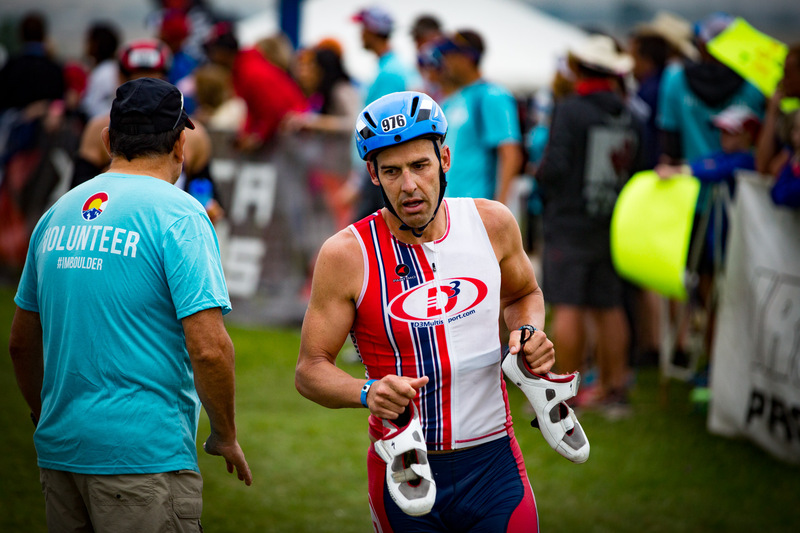 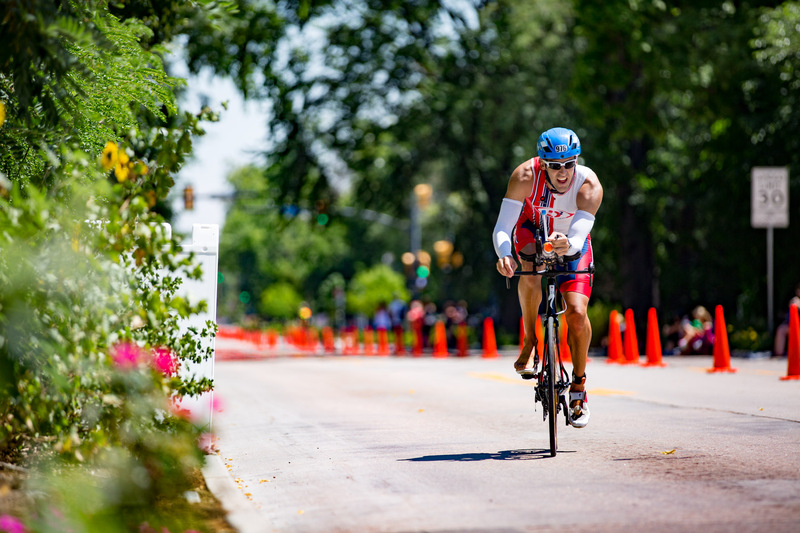 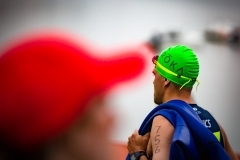 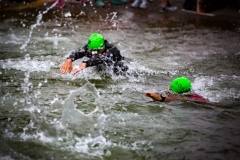 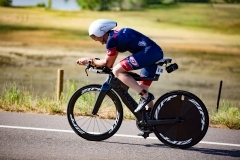 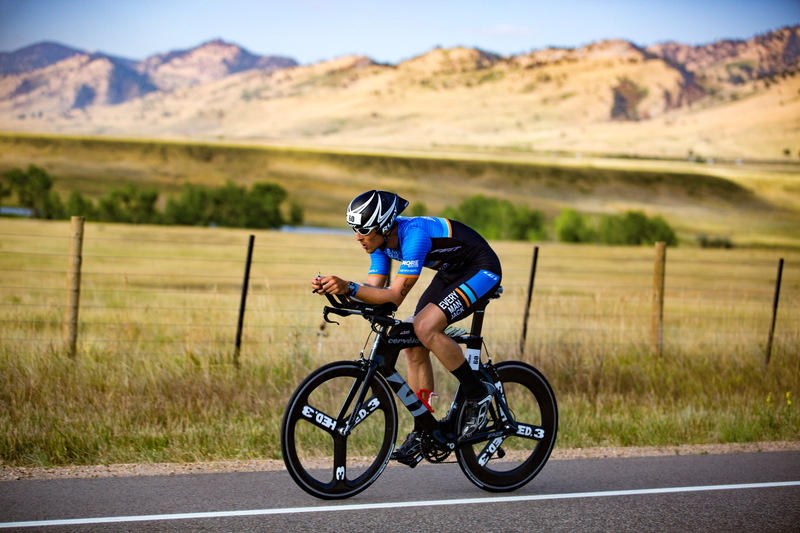 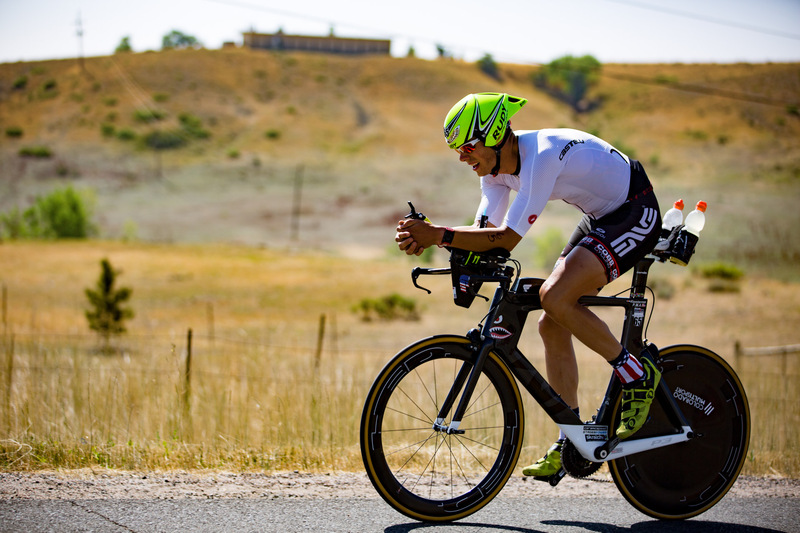 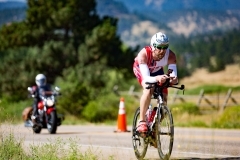 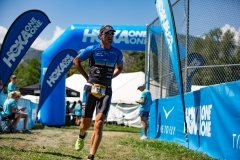 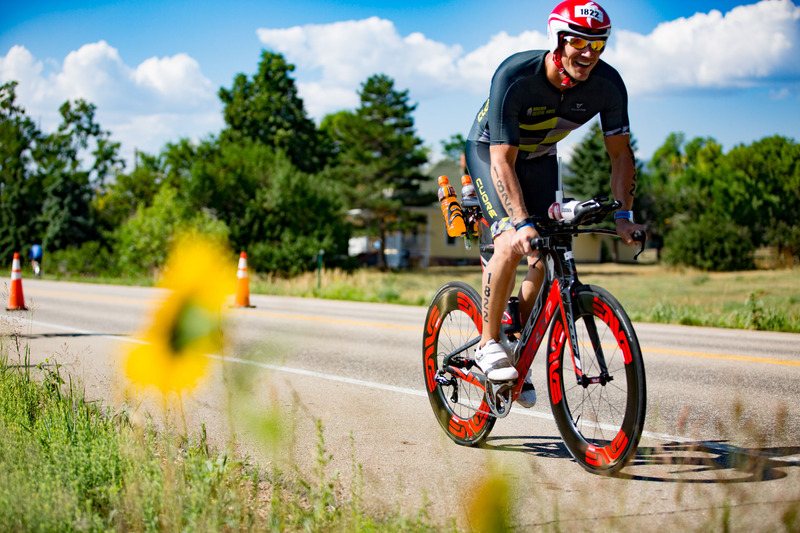 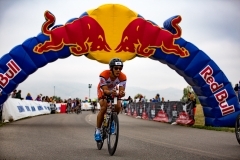 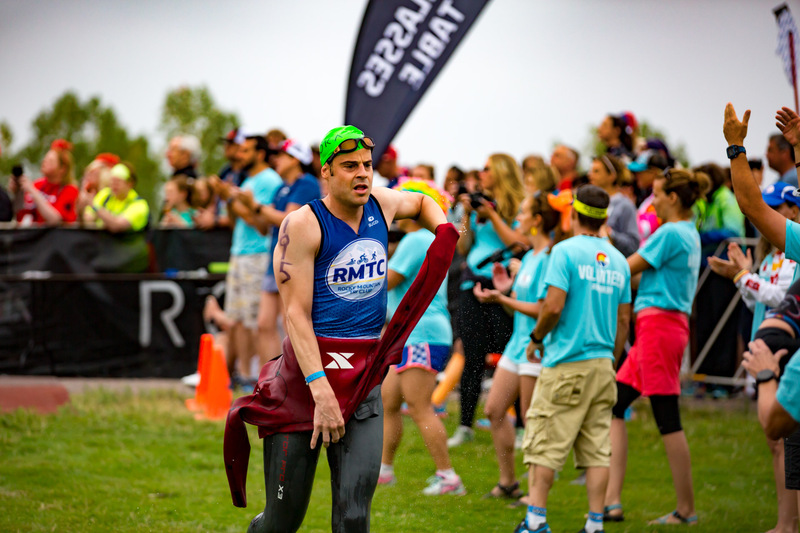 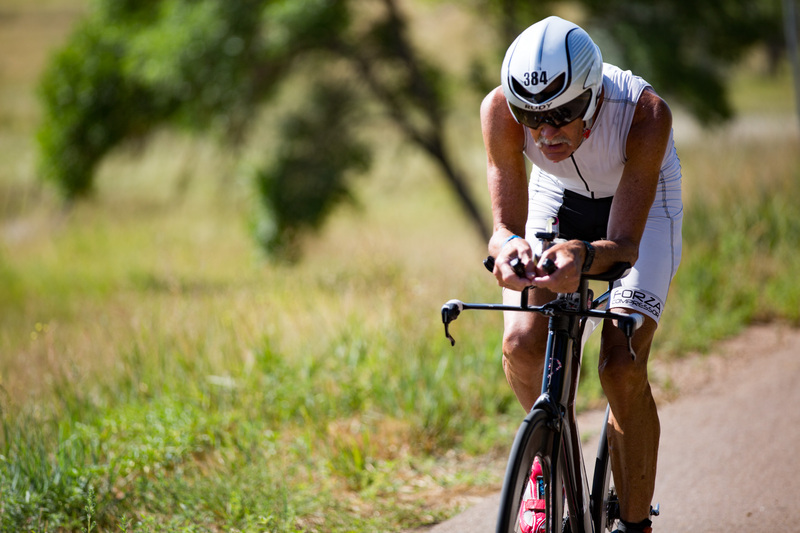 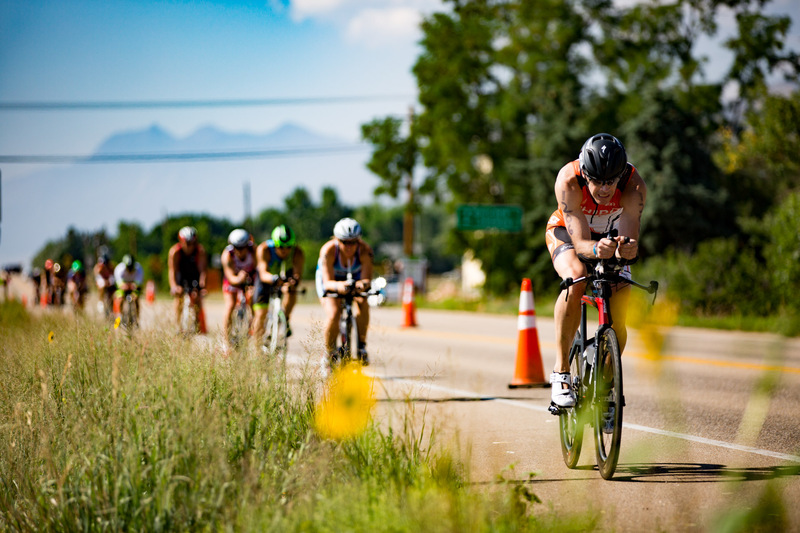 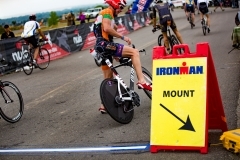 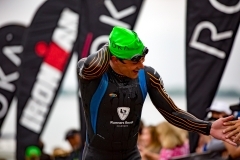 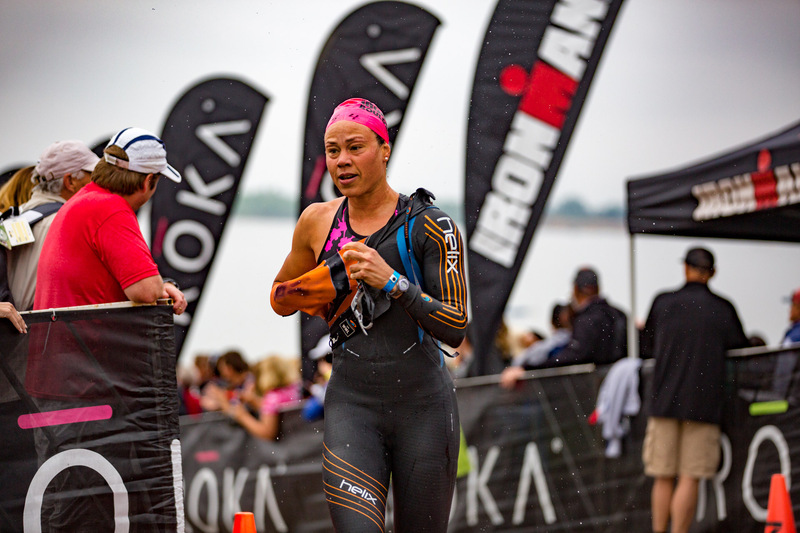 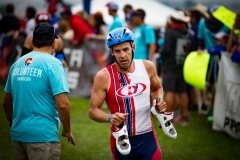 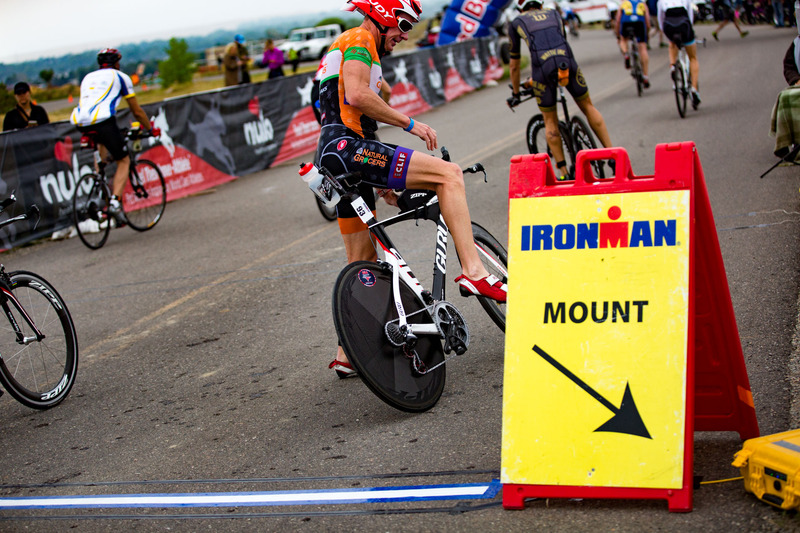 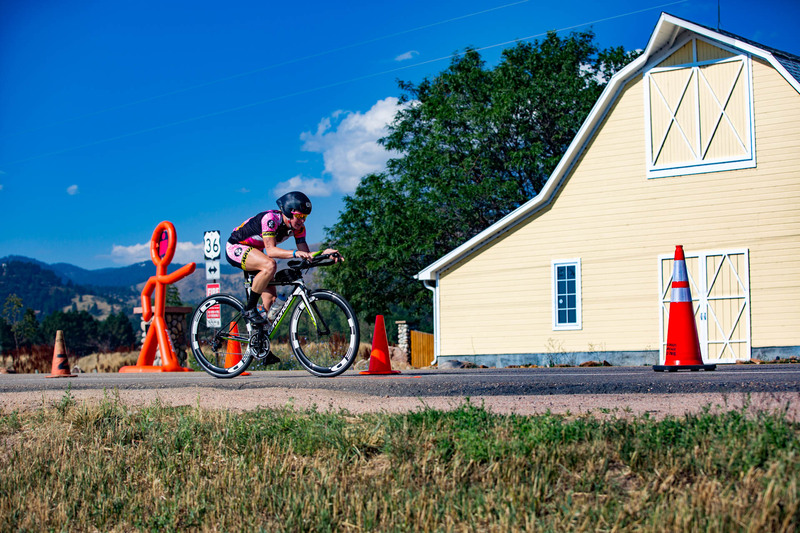 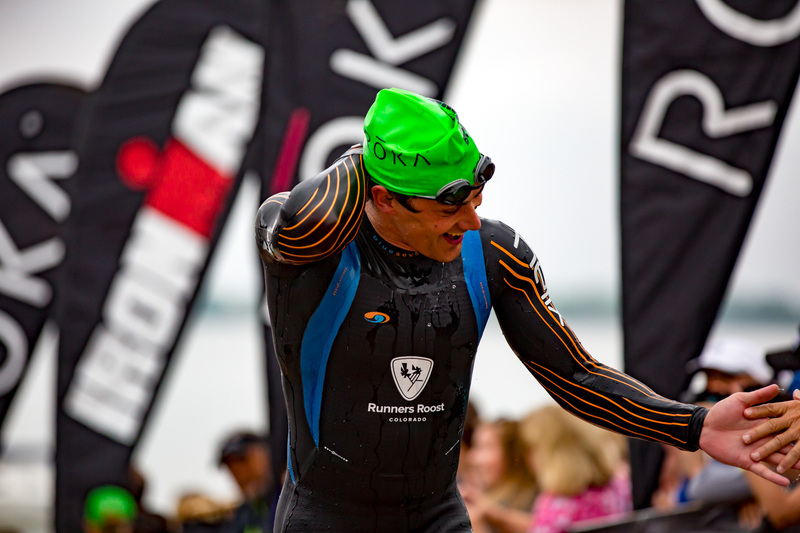 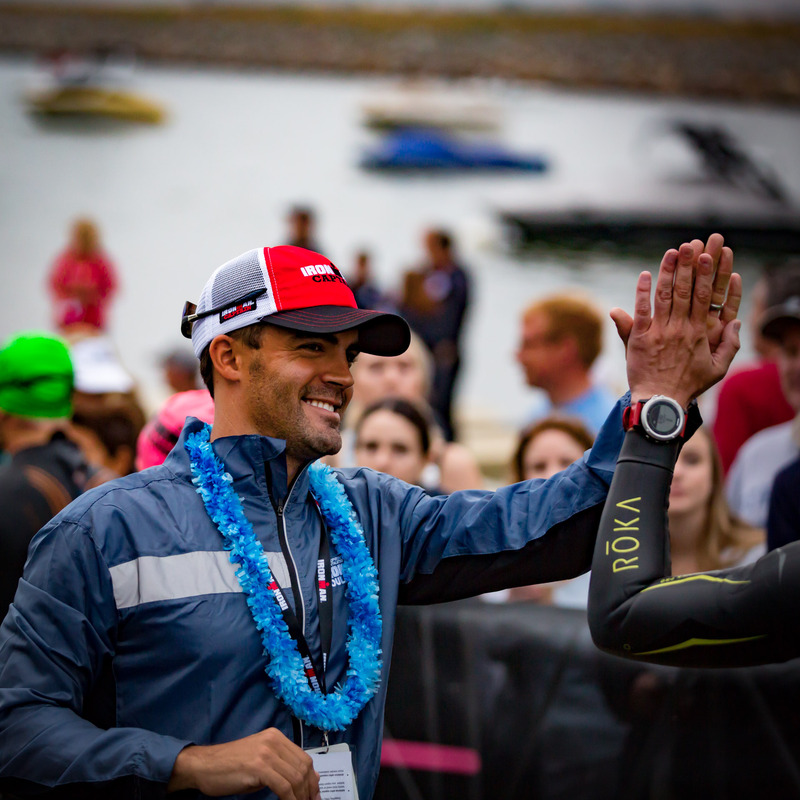 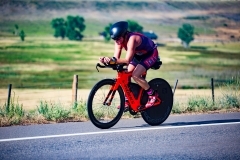 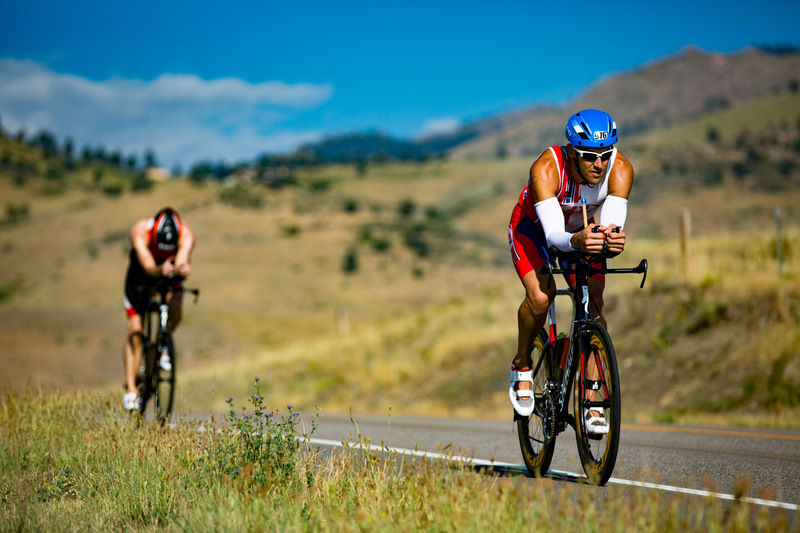 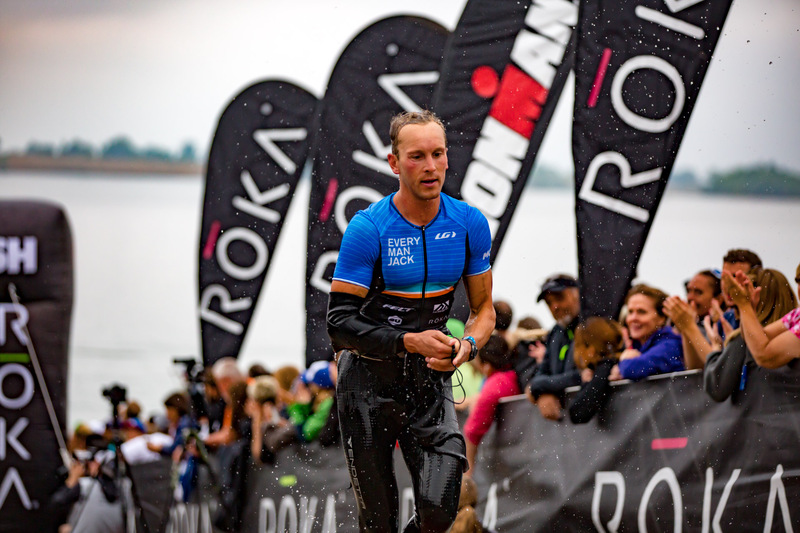 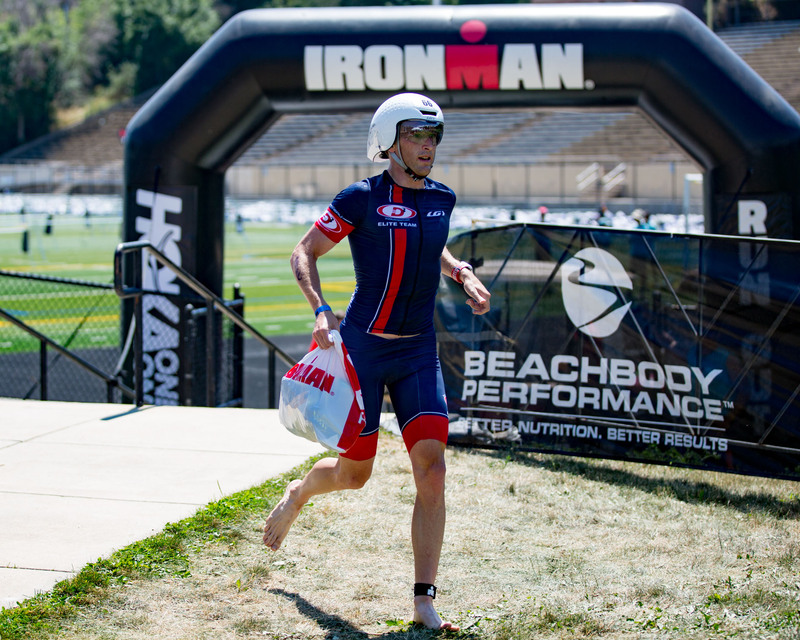 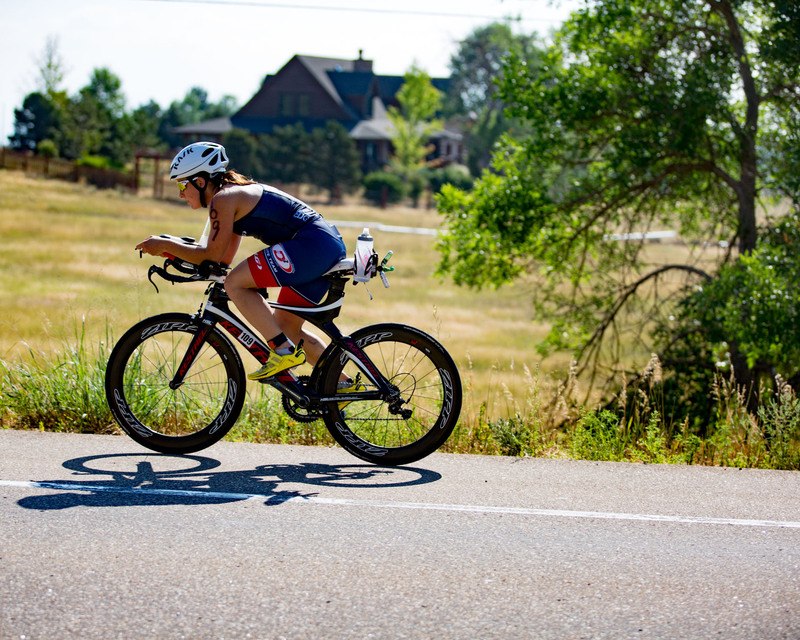 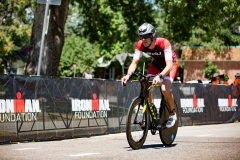 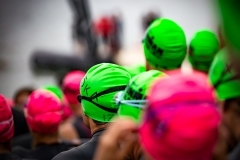 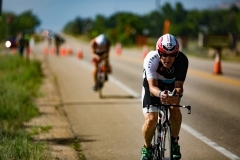 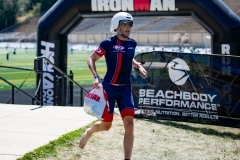 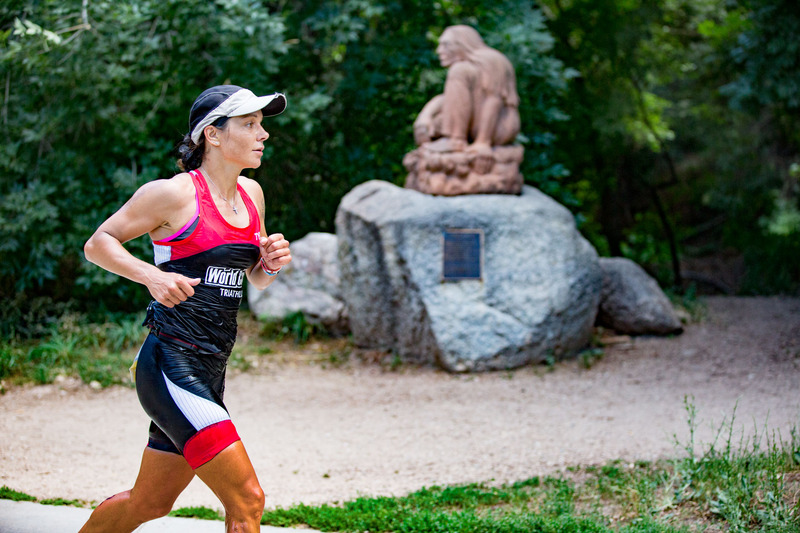 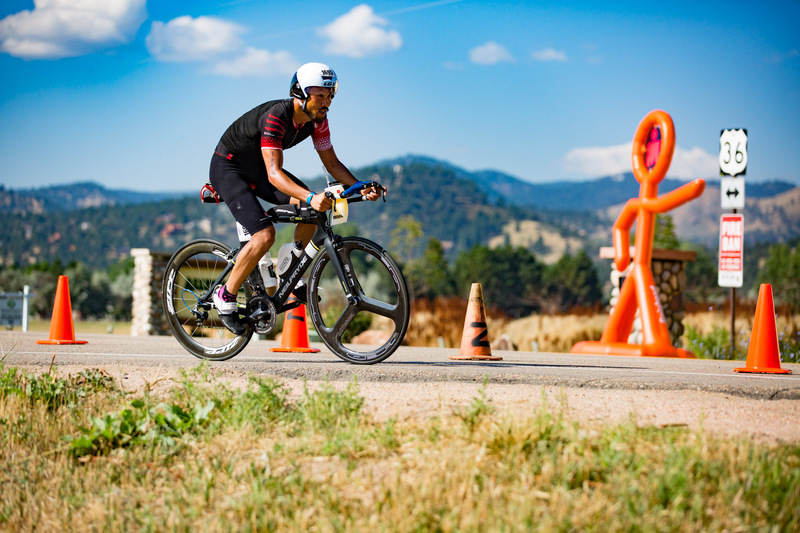 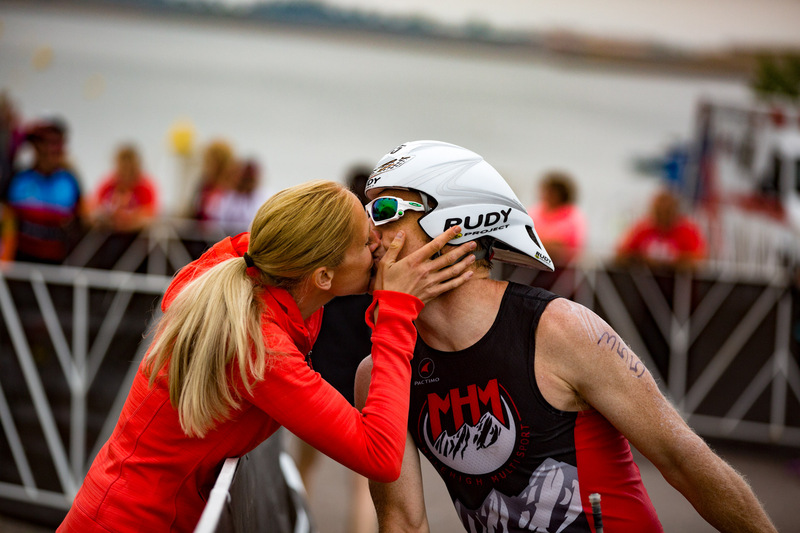 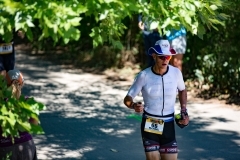 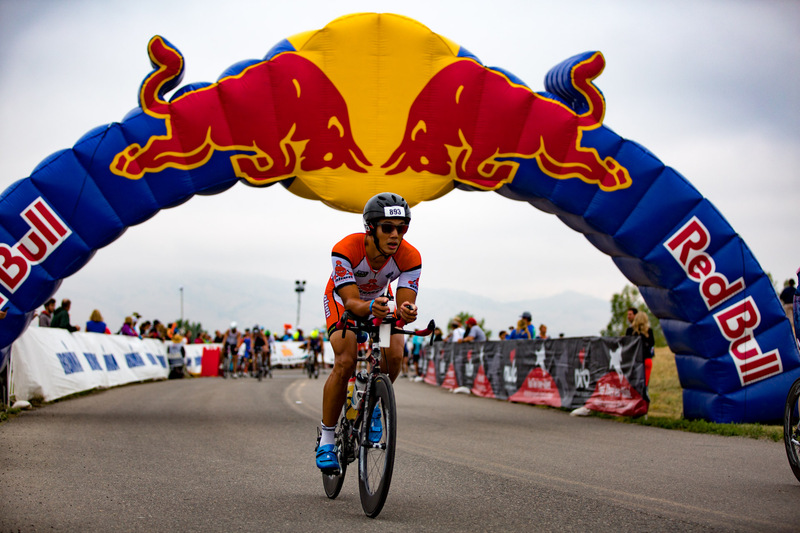 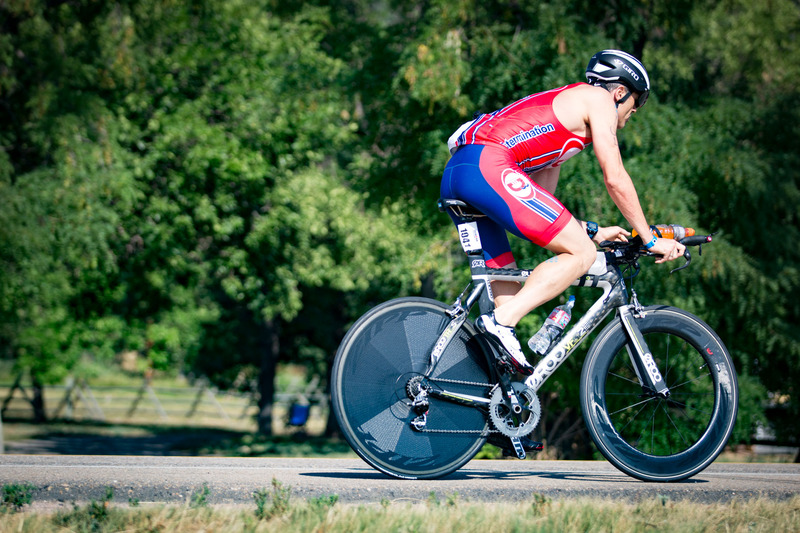 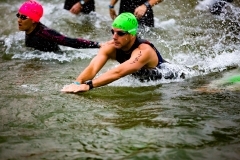 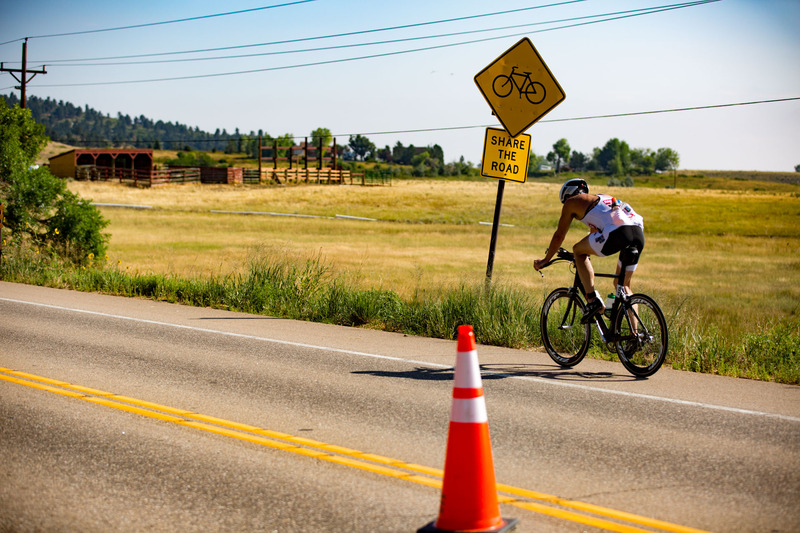 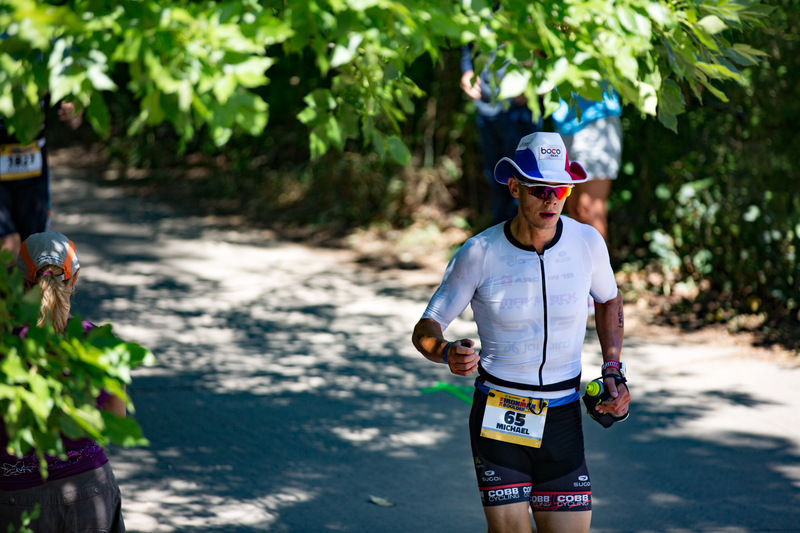 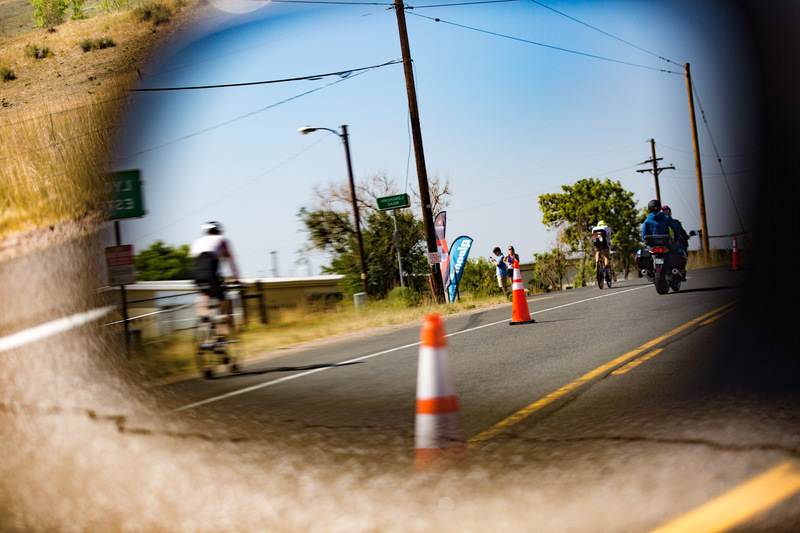 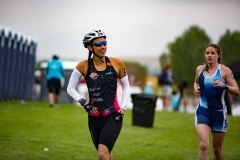 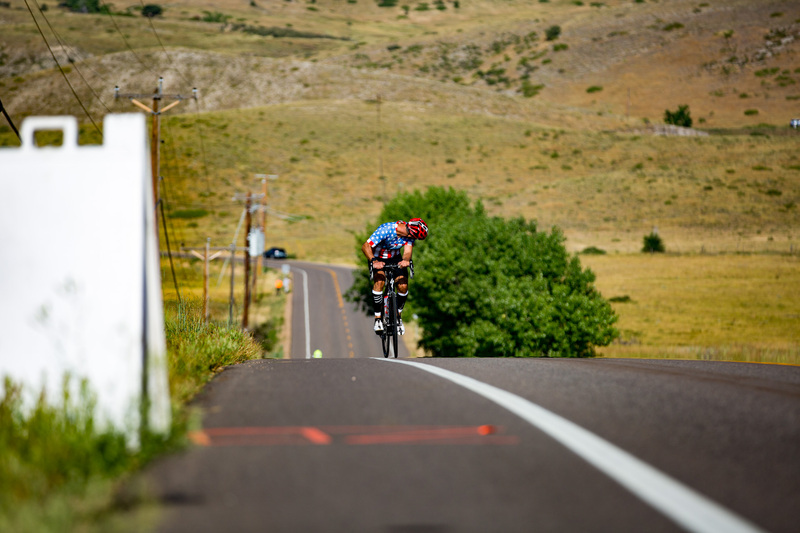 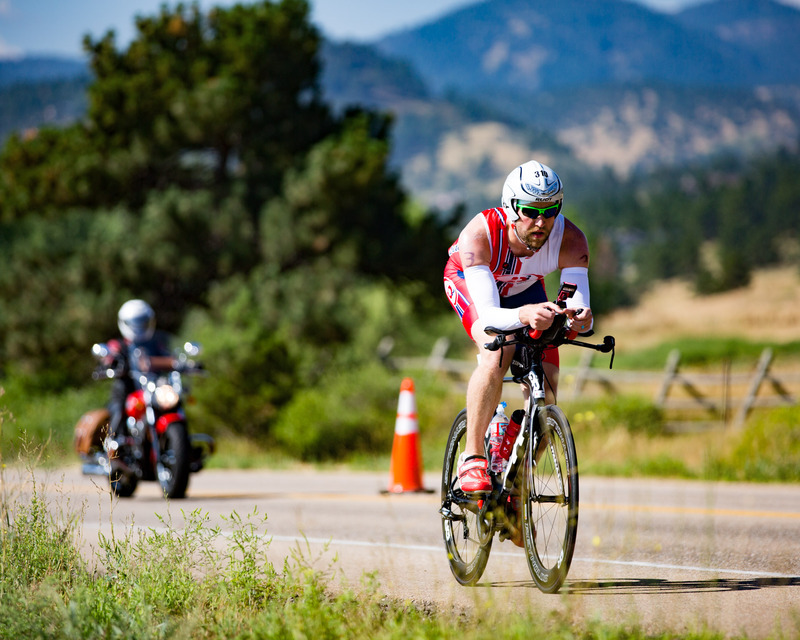 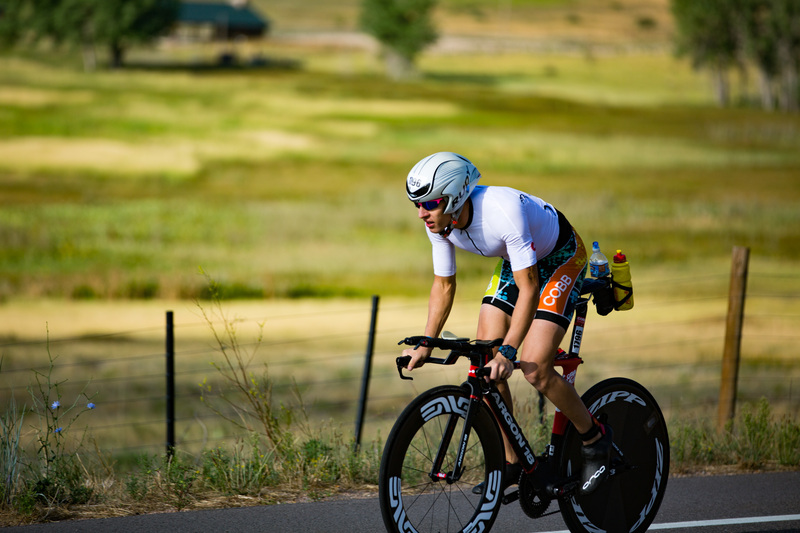 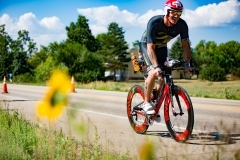 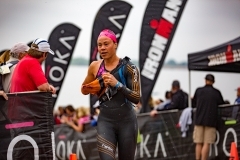 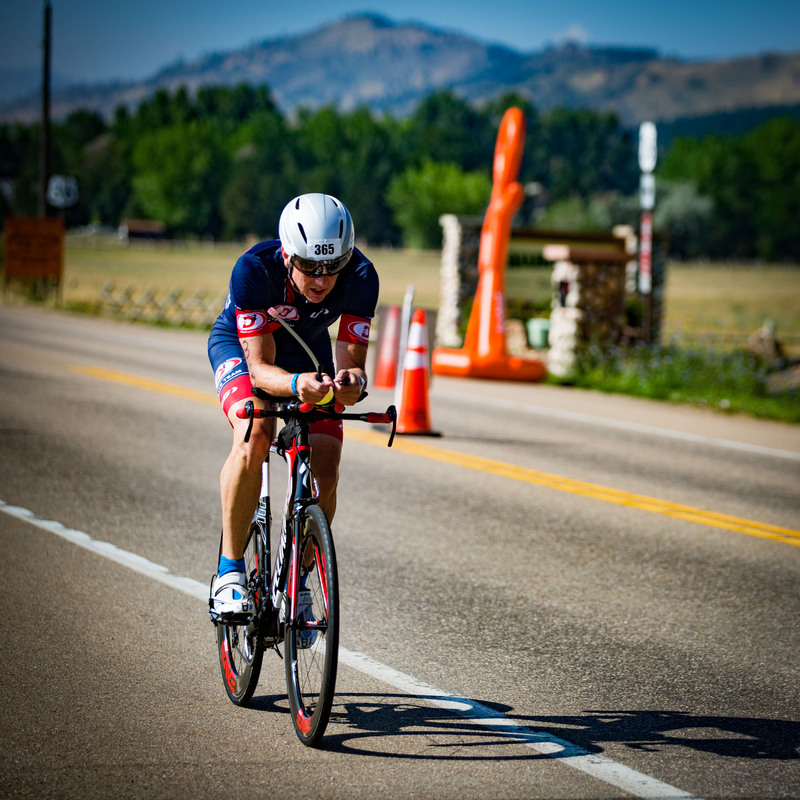 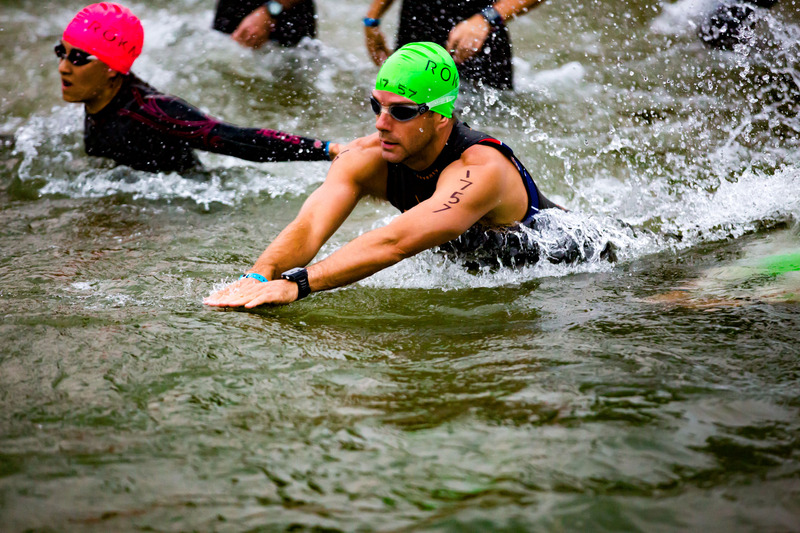 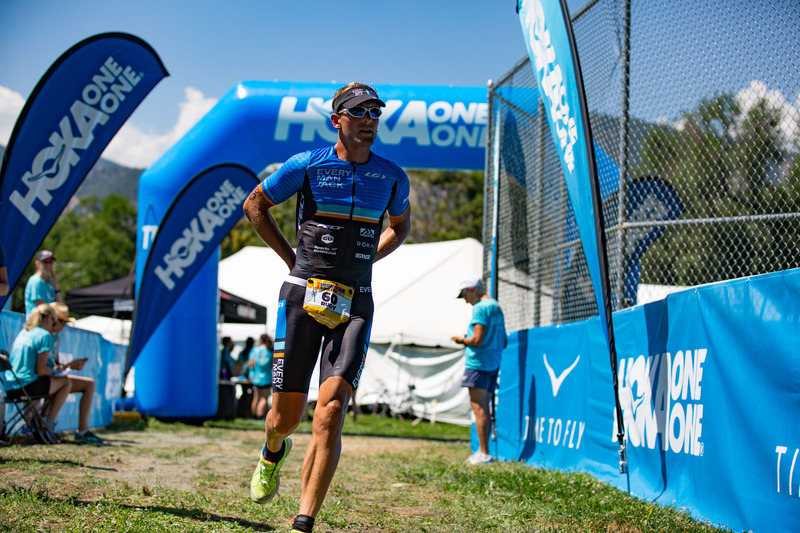 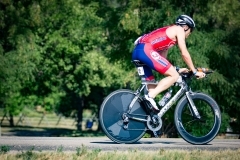 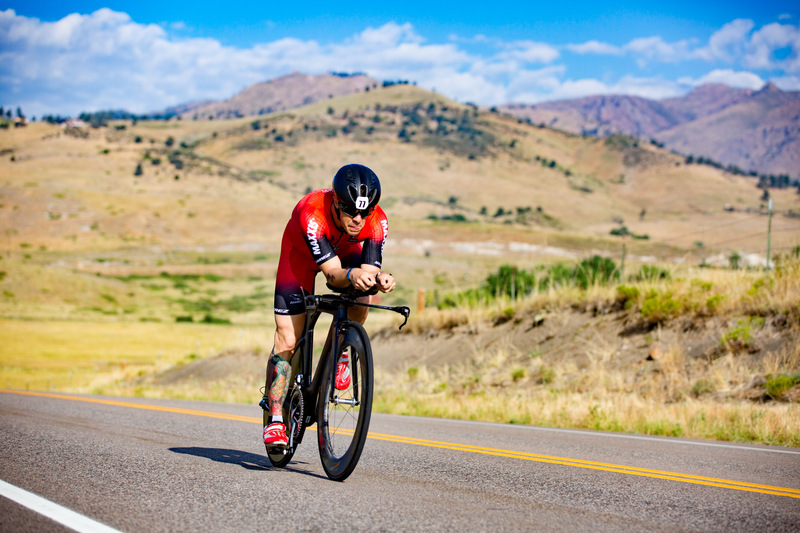 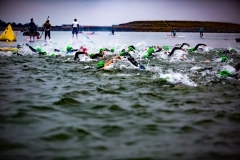 This entry was posted in Photos, Sports and tagged Boulder, Boulder Reservoir, Colorado, cycling, Ironman, running, swimming, triathlon.